Six more Rhode Island beaches have been recommended closed to swimming by public health officials due to high bacteria counts. 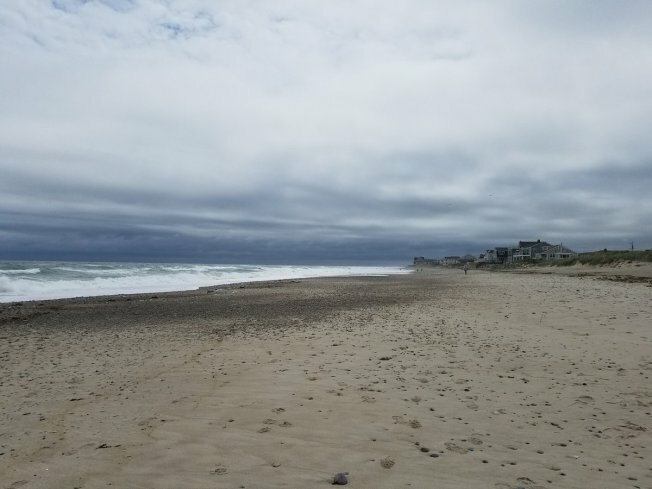 The Department of Health on Tuesday recommended closing Oakland and Conimicut Point Beaches in Warwick; Third Beach and Peabody's Beach in Middletown; and town beaches in Barrington and Warren. That brings to seven the number of beaches statewide that are currently closed because of poor water quality. Slack Pond in Smithfield was recommended closed earlier this month. The health department says the status of a beach may change daily.